Do advanced races have bullies? 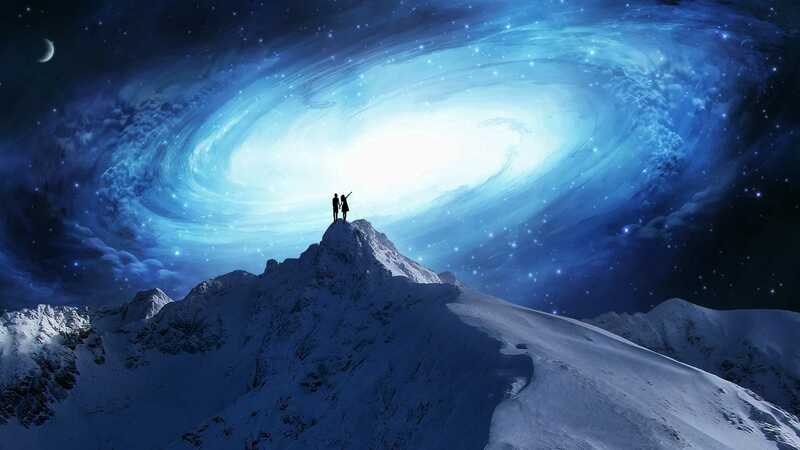 Will Toby realize his potential if he comes back to Earth? 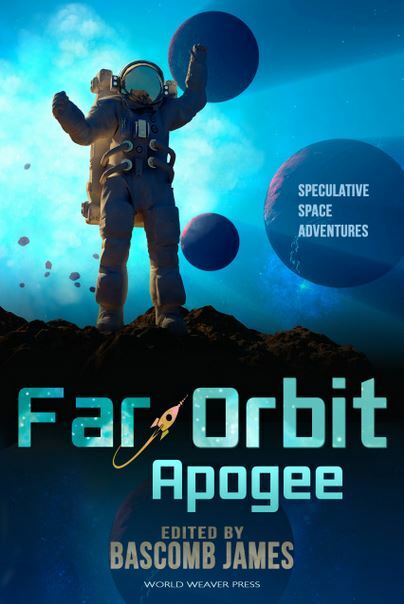 This story is included in the Far Orbit: Apogee anthology, published by World Weaver Press. Available in trade paperback and ebook. Also published in Youth Imagination Magazine.